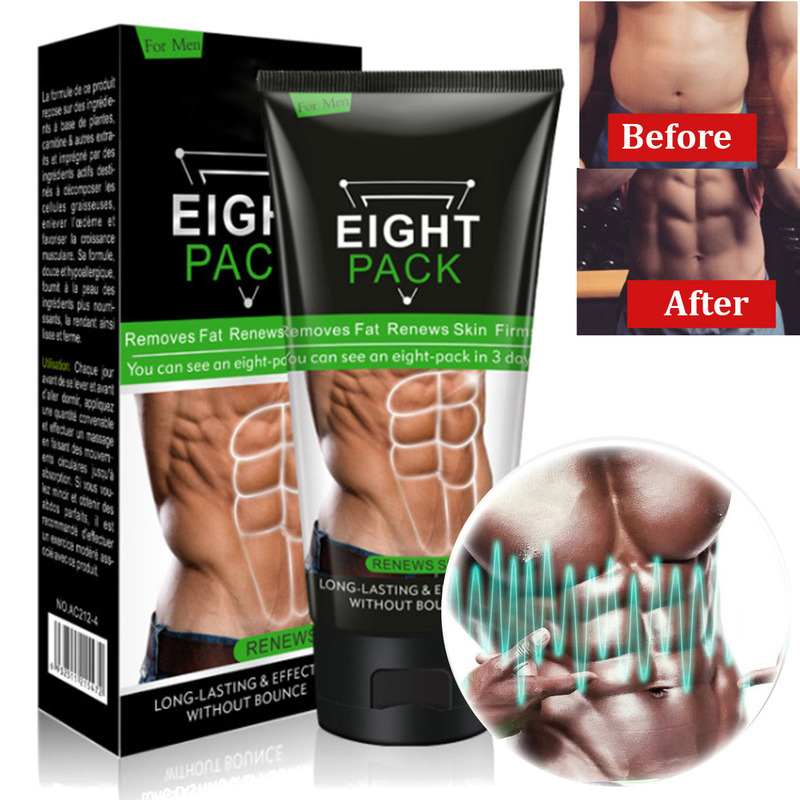 Eight Pack is a fat remover specially for the abdomen area. 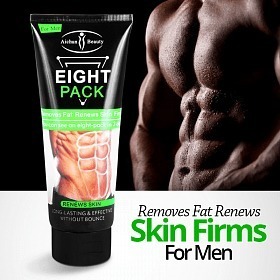 Formulated with plant-based ingredients, Carnitine and other natural extracts and infused with active ingredients to decompose fat cells, remove edema and help muscle growth. 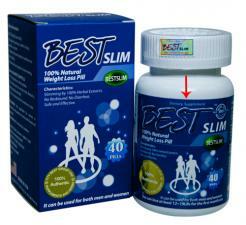 Powerful weight loss fat-burning cream for men and women, burn fat mainly on waist, abdomen, legs and other body parts. 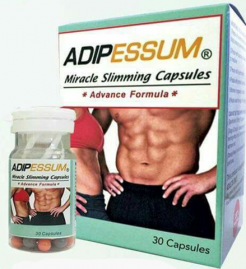 Effectively eliminates hypodermic fat and makes the muscle lines and body more attractive. Water, Glycerol, Propylene Glycol, Dimethicone, Capri/Caprylic Triglycerides, PEG-100 Stearate, Polyacrylamide, c13-14 Isparaffin, Laureth-7, Hydrogenated Grapeseed Oil, Sargassum Fusiforme, Carbomer, Triethanoamine, Carnitine, Caffeine, Vanillyl butyl ethere, Dipotassium Glycyrrhizate, Phenoxyethanol, Methyl Parahydroxybenzoate, Propylparaben, Parfum (Fragrance). Apply proper amount of the cream on a daily basis after you shower, massage using the circular motions (for 10-20 minutes) until full absorption, wash it with water after half an hour. 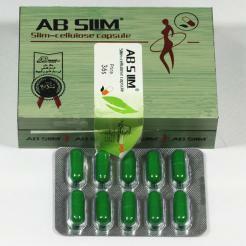 If you want to slim down and get perfect abs, moderate exercise combined with this product is recommended. This product may have an allergic reaction to a small number of individuals, if discomfort persists, please stop using immediately. Do not apply this cream on wounded areas, or if you have sensitive skin. It is advisable to do skin allergy test before using, if the disconfort continues, please stop using immediately and seek doctor's advise. Aichun Beauty Eight Pack helps to firm the skin and improve its metabolism, effectively breaks down subcutaneous fat. The gel has a light texture and absorbs quickly, gives the body a more attractive appearance. This cream is soft and feels fresh. I use it after workout and I cover the area with plastic and left it for a few hours, like a Egyptian mummy. Results are great. Recommended.